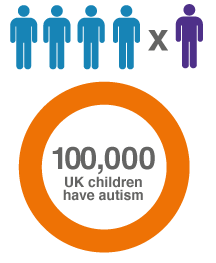 It’s only when you see the facts that you realise the full impact that autism can have. Around one in a hundred children in the UK have autism1. People with autism deserve to have a society that understands and listens to them, and quality services that meet their needs. We will always listen to the wishes and needs of the people that access our services. We will work with them when designing and developing our services, to ensure we are meeting the needs of people with autism. Children with autism deserve to have the best possible education that prepares them for adult life with opportunities and choices. We believe that ABA/VB can make a real difference to teaching and learning for people with autism and their families. Our services focus on teaching children and young adults with autism how to learn and empowering them with the life skills they need to live as independent a life as possible. There is no magic cure for autism, but there is amazing progress and achievement being made by children and young adults in our services every day. 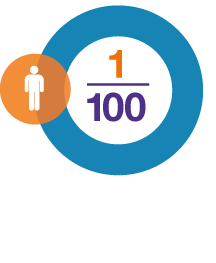 That’s why we developed a range of outreach, training and consultancy services to deliver the same life changing outcomes for children and young adults with autism in other schools and at home. Autism is one of the UK’s most expensive medical conditions but with the right intervention at an early age, positive development is possible in behaviours, language and academic skills – enabling people with autism to have more independence. That’s why we’re working hard to extend our reach into mainstream schools and other specials schools; offering training and support to staff working with individuals with autism. We have found that the right programme, with appropriate training for staff, can successfully adapt educational practice to help ensure that places at school are maintained. We are aspirational for our students and have set the ambitious goal that all leavers will go onto further education, training or employment. In our 6th Form we use the principles of ABA/VB to teach our students functional communication and independence, while also providing vocational experiences and accredited qualifications. 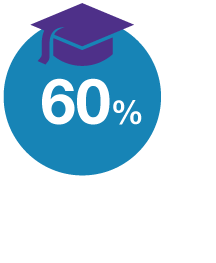 The 6th Form is designed as a pathway enabling young adults aged 16-19 years to reach their next steps and gain independent skills within the community. 2. 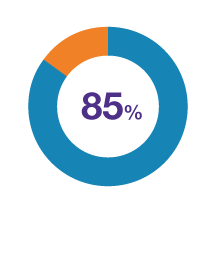 Office of National Statistics (2005), Mental health of children and young people in Great Britain, London: Palgrave Macmillan. 4. Buescher AS, Cidav Z, Knapp M, Mandell DS. 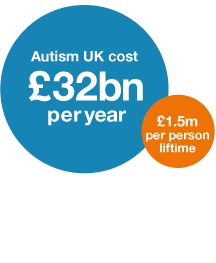 Costs of Autism Spectrum Disorders in the United Kingdom and the United States .JAMA Pediatr. 2014;168(8):721-728.